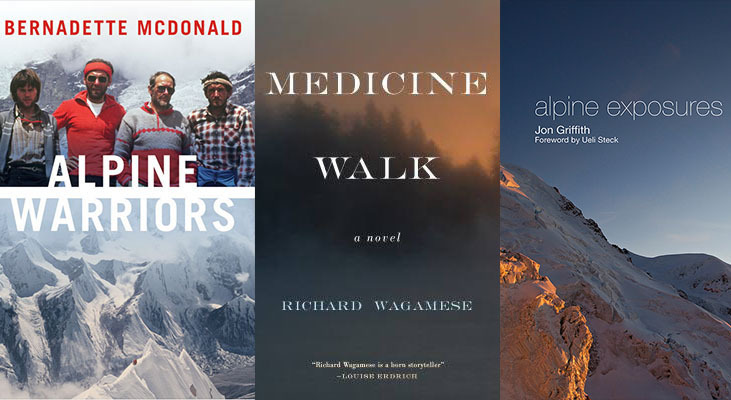 The 2015 Banff Mountain Book Competition has announced its grand prize and category winners. 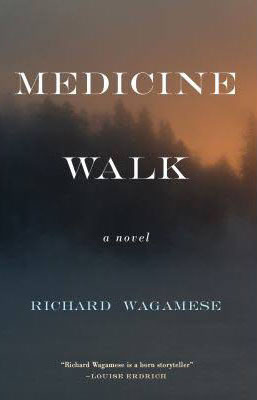 Medicine Walk, a fiction novel by Richard Wagamese, won both the grand prize and the Mountain Fiction and Poetry award. 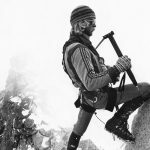 Rock and Ice contributor Ed Douglas won the Mountaineering Article category for Crazy Wisdom, which appeared in Alpinist. 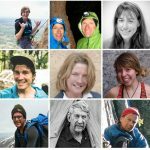 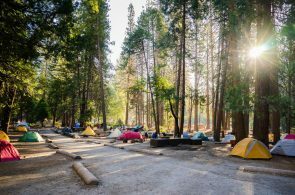 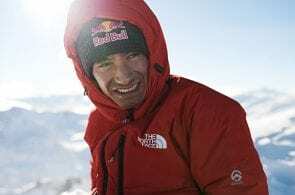 Douglas’s article Lone Wolf, a biography of French climber Patrick Edlinger, was also nominated for Mountaineering Article. 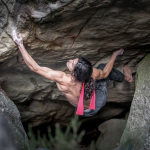 Lone Wolf was published in Rock and Ice issue 219 (July 2014). 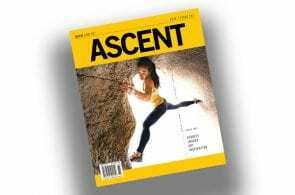 Other category winners include: Drawn: The Art of Ascent by Jeremy Collins, Adventure Travel; The Tower by Kelly Cordes, Mountain & Wilderness Literature—Non-fiction; Alpine Exposures by Jon Griffith, Mountain Image; Lake District Rock by the Fell and Rock Climbing club, Guidebook. 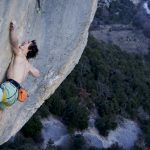 Little Karim: What Makes a Climbing Hero? 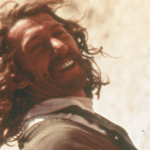 For more information, visit the Banff Centre’s website.